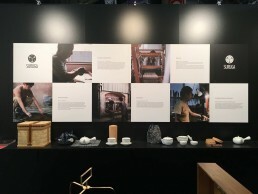 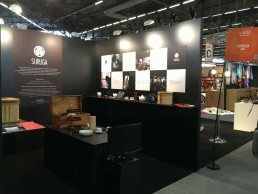 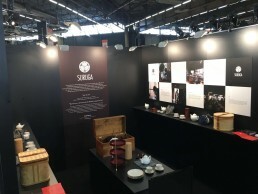 We launched the new product “SURUGA” at MAISON&OBJET PARIS 2016 , which is a collaboration with the traditional craftsman based in Shizuoka City. 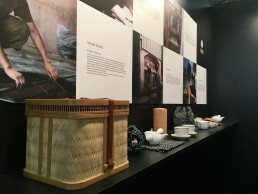 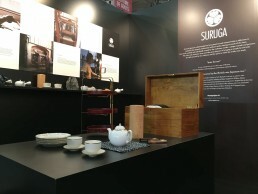 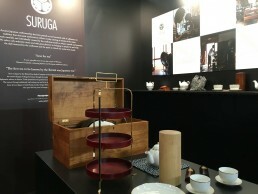 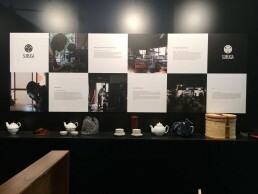 SURUGA is a tea products, consisted of three series; Afternoon tea set, Standard tea set and Portable tea set, are made by the craftsman who inherits “skills” and “tradition”, and SURUGA enhances enjoyable tea time with the handcraft work. 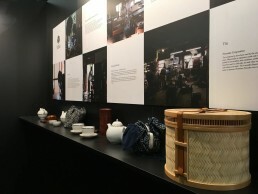 It will be released in June, 2016.